VIDEO: What happens on a K-Tour? 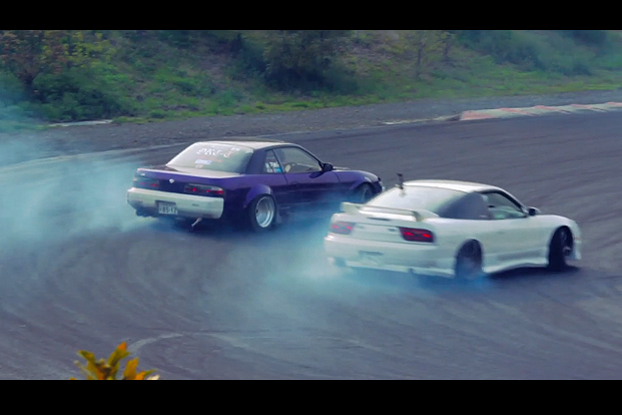 Recently I went on a drift trip to Japan. I jumped on a friends tour called “K-Tours Osaka” . K-Tours is for anyone that wants to experience drifting in Japan, you can even purchase your own drift car and drive it at some of the rad tracks Japan hosts!